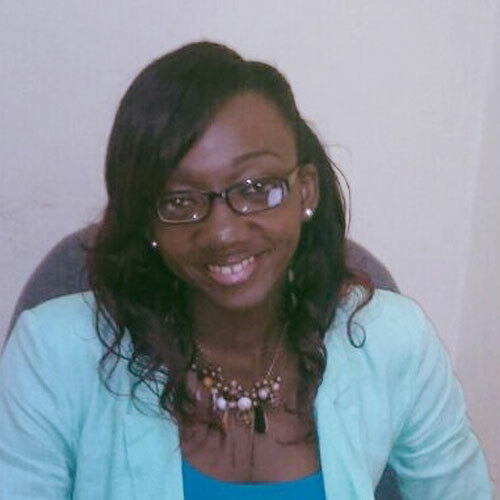 After working in the Banking Sector and the Sales/Marketing/Financial Services environment for a number of years, Ms. Christina Bynoe joined the University of Guyana in February 2009. A holder of a Bachelor of Social Sciences Degree in Management, her service began in the Library as an Administrative Officer, providing administrative support to the University Librarian and the Deputy University Librarian. As an Administrative Officer II she moved on to the then Office of the Deputy Vice-Chancellor Planning & Development where she was subsequently reassigned as a Planning Officer I in 2015, the year she attained a Commonwealth Master of Business Administration. Ms. Bynoe currently works as a Planning Officer in the Office of Strategic Initiatives, Vice-Chancellery.